EazyDiner is your one-stop-shop for instant table bookings & a convenient dining experience. It is an online reservation app that offers exciting & exclusive deals with every single reservation along with being a complete curated guide to discovering the newest & hottest places to eat & drink (eg: Indian Accent, Raasta, Shiro, Yauatcha, Hard Rock Cafe & many more) with a choice variety of cuisines ( North-Indian, Chinese, Thai, Italian, Japanese etc. ), various locations (Delhi NCR, Mumbai, Bengaluru, Kolkata, Chennai, Pune, Goa, Ahmedabad, Jaipur, Chandigarh, Hyderabad, Lucknow & Dubai) & special deals on every single booking​ with no reservation or cancellation charges! No more standing in lines or paying full price, EazyDiner makes eating out extra easy! 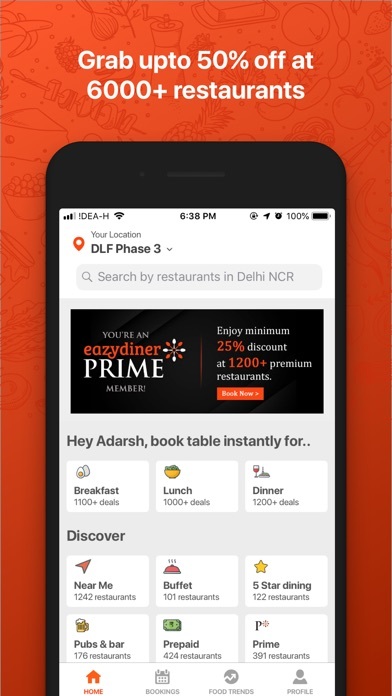 Features: * Book tables through the EazyDiner App & get confirmed reservations & a great deal at restaurants, cafes & bars near you, including some of the hardest-to-get-into restaurants in the city! (eg. Farzi Cafe, Indian Accent, Pa Pa Ya) *The EazyDeals are the highlight for our loyal customers, ranging from the finest 5-star hotels to small local eateries & even Home Delivery options! Every single booking is going to get you a deal ranging from free beverages to up to 50% off on your entire bill or 1 + 1 on the best buffets in your city! 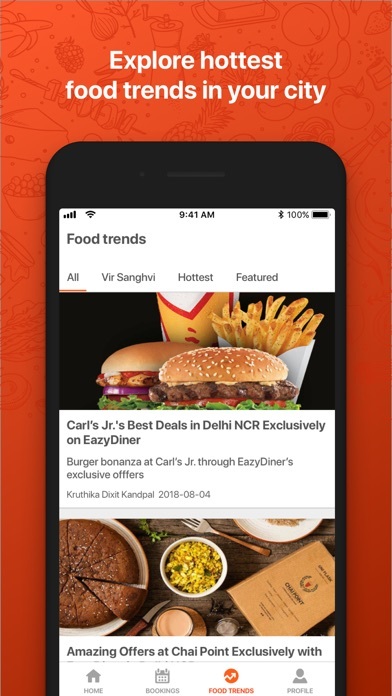 * Browse through over 50,000 restaurants, cafes, pubs, coffee shops, bakeries & bars in Delhi NCR, Mumbai, Bengaluru, Pune, Kolkata, Goa Ahmedabad, Jaipur, Chandigarh, Chennai, Hyderabad & Dubai with critic reviews & suggestions by Vir Sanghvi & some of the top food critics in India. You can search by restaurant name, location, specific deals or simply click Nearby & see the best restaurants & deals near you! * Features one of the best food loyalty programs with redemptions starting as early as 2000 EazyPoints. With every booking you make, you earn 100 EazyPoints per person + 500 EazyPoints for downloading the App & making your first reservation! Starting at 2000, these EazyPoints can be redeemed for a variety of treats, from a free meal for 2 to a champagne brunch for 4 at one of our partnered 5 star hotels. *Also in collaboration TripAdvisor®, the world’s largest travel site, powers instant reservations at over 3,600 leading restaurants across India. This partnership makes discovery & reservations more convenient for Indians travelling domestically, & global travelers as well. 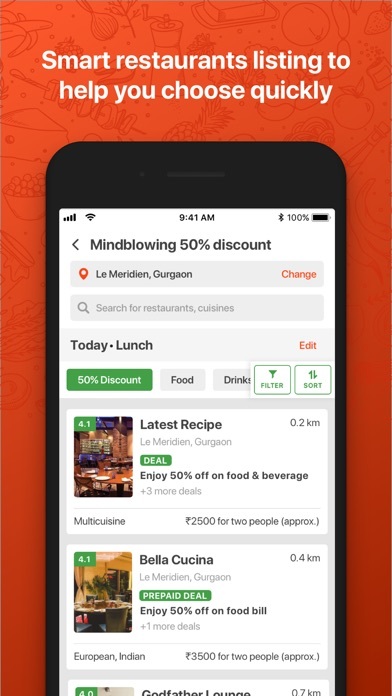 TripAdvisor’s global community can access the latest in restaurant information & make bookings by clicking on the ‘Reserve’ tab, both powered by EazyDiner. 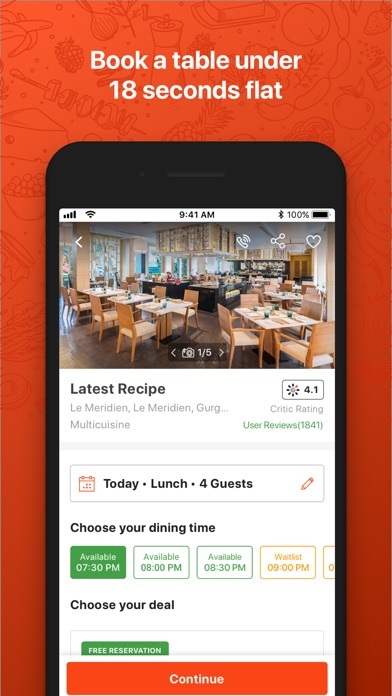 * EazyDiner’s collaboration with TripAdvisor includes displaying unbiased user reviews & ratings powered by TripAdvisor on the EazyDiner platform. Their user generated content base, empowers users with insights to make informed dining choices & have positive experiences. * An expert team of food critics, led by Vir Sanghvi give their opinions & views on the top restaurants, bars & food trends from across India & the world! So no more scrolling through thousands of reviews, getting confused & finally ending up going to the same tried-and-tested place! These expert reviews will tell you about the ambience, food, service, location & even suggest must-try dishes & the things to stay away from! 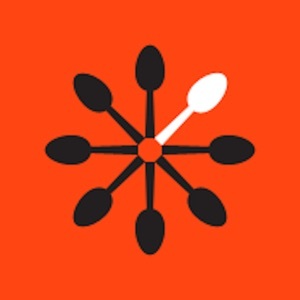 * Food Trends allow users to follow food trends & indulge in food stories & photographs from India & across the world. It has various collections & articles based on the top places to eat & drink across India (for eg: Top 6 Buffet places in Mumbai, Top restaurants in Bengaluru with live music etc.) So, in short, what’s in it for you? All you need to do is download the app, start booking, reviewing, browsing & earn EazyPoints which you can later redeem for free meals, delicious treats & even exclusive events! After all, eating is believing! ​EazyDiner is currently operational in Dubai, Delhi NCR, Mumbai, Bengaluru, Pune, Chennai, Kolkata, Goa, Ahmedabad, Jaipur, Chandigarh & coming soon in many more cities.